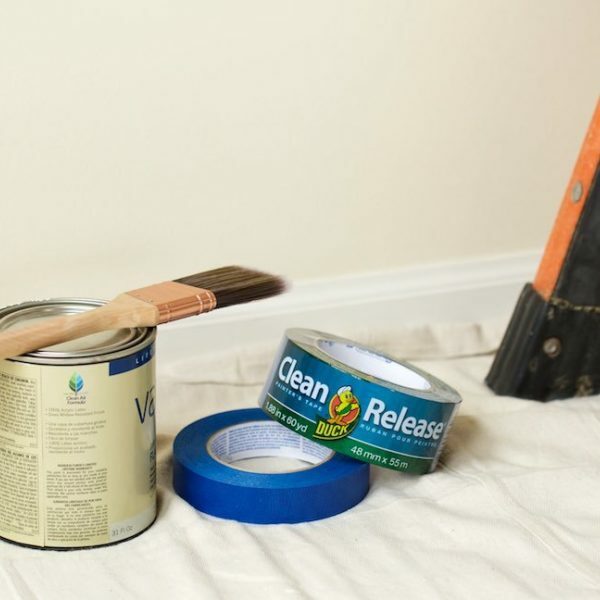 Your prep work is done and how it's time to paint. 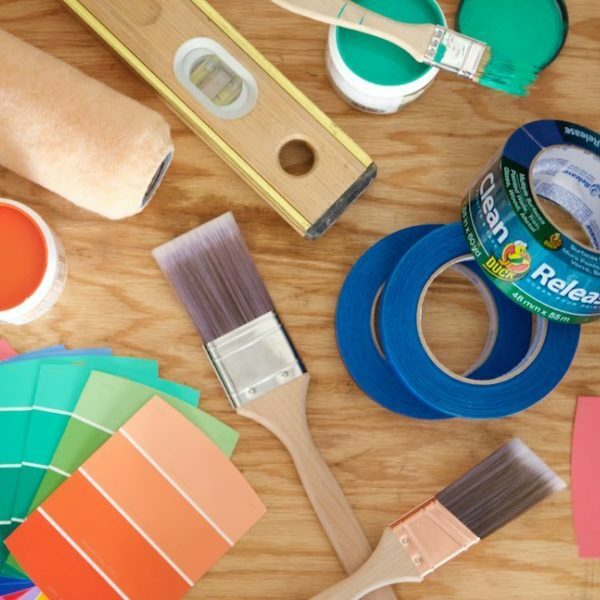 Here are guidelines to make sure you get the right paint for your project. Getting ready to paint? Here are some basic tips to get you the best results. 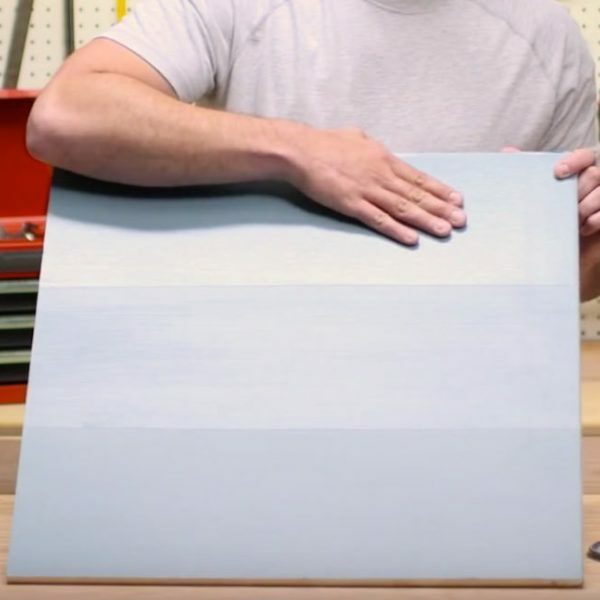 Here are some easy tips when using Duck® Brand Painter's Tape so you achieve clean paint lines on your next DIY project. 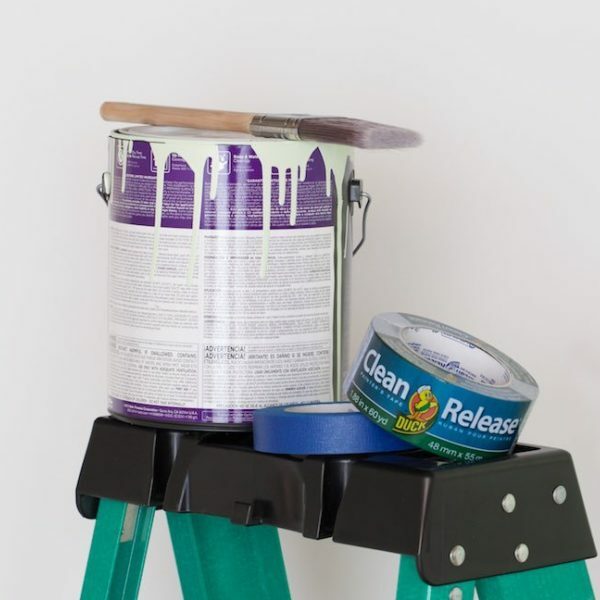 Want to start a paint project but don't know where to start? Here are a few techniques to get you started. 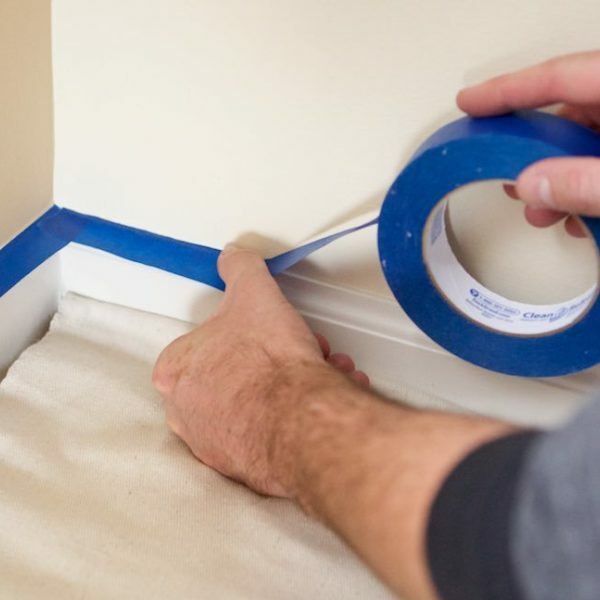 Taping corners can be difficult, but these simple steps will make the process quick and easy.